The sound of banging hammers and swishing paintbrushes echoed through the halls of the Danna Center this past summer. Students this fall will see new renovations to the bookstore and Flambeaux’s Grill, both which have undergone major restorations. Follett Higher Education Group, the university’s new bookstore partner, committed up to $150,000 for improvements. 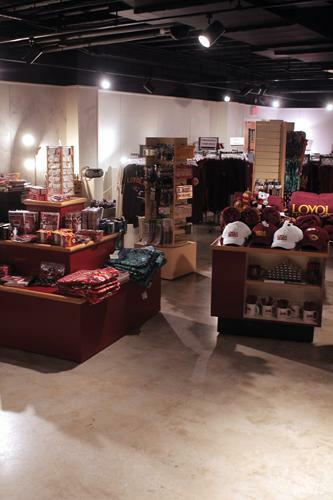 Loyola began to search for a new bookstore company in February 2009 as their contract with Nebraska Book Co., the bookstore’s former partner, approached its end. 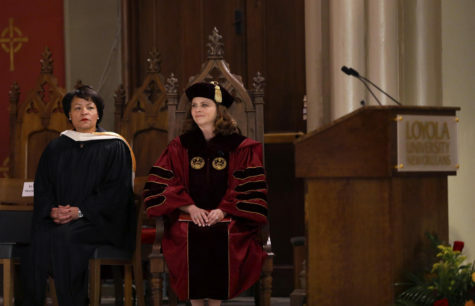 They chose Follett in May because it proposed to make the bookstore more professional and committed to ethics and Jesuit values, according to the university. Follett grossed five times as much in 2007 than Nebraska Book Co. did in 2008, according to Yahoo Finance and Hoovers.com. 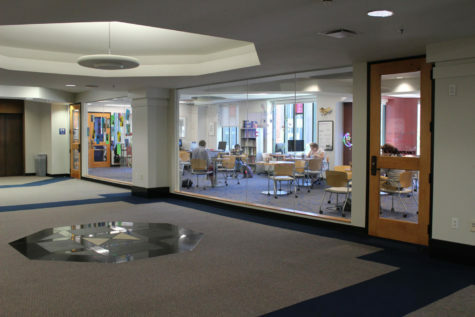 The new bookstore will offer students several amenities the old store did not: designated spaces for small reading groups and a spot for visiting authors and book signings. 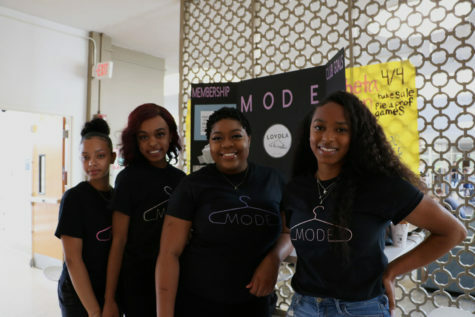 Also, students will have the opportunity to buy more modern merchandise from the bookstore’s new “Spirit Shop,” their working title, located adjacent to Flambeaux’s. Each month the shop will feature different local merchants and designers, said bookstore general manager Ivon Fascio. 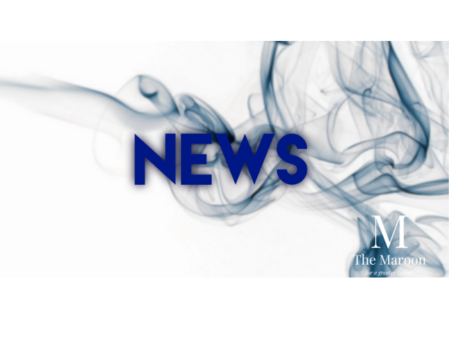 “We hope to send the message that the new bookstore is not just a place where students visit twice a year, but a place they can hang out and be a part of,” said bookstore manager Ivon Fascio. Aligned with the university’s attempt to create a more “eco-friendly” Loyola, most of the renovation materials were made from recyclable or biodegradable substances, and instead of throwing away old shipping boxes, they shredded the cardboard and used it for packing, Fascio said. The bookstore intends to highlight all its changes and environmental efforts during the grand opening Sept. 15. Another major improvement to the Danna Center was a $25,000 facelift of last year’s addendum, Flambeaux’s Grill. Replacing last year’s ordering station with community benches, the remolded Flambeaux features a new checkout station that runs along the grill. “Lines will be much shorter than last year,” said Nicholas Keim, philosophy pre-law sophomore, who was eating a white bread turkey po-boy. The most noticeable addition to Flambeaux’s is the expanded menu. Instead of burgers, noodle bowls and flatbread pizza, the new menu includes a selection of 12 po-boys, fries, sweet potato fries and gumbo. Coupled with their new po-boy selection, the grill offers a new ordering system. When ordering po-boys, students grab a special brown bag near the checkout station with a list of all the combinations of po-boys. After marking the bag and bringing it to the cashier, students wait while the bag it hung on a metal wire and slid to an assembly line where the sandwiches are made.